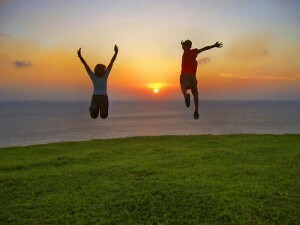 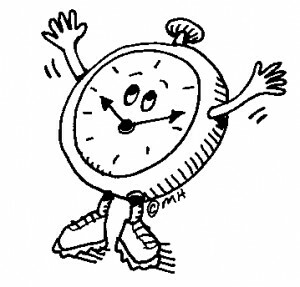 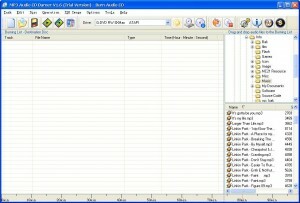 Collect the most comprehensive data concerning your working time consumption or distribution. 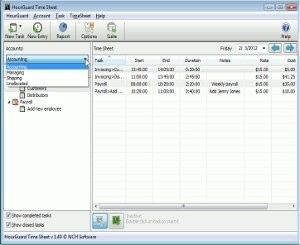 Manage you working and resting time intervals. 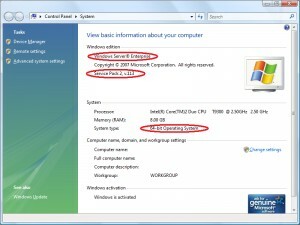 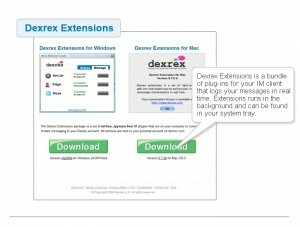 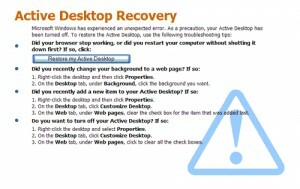 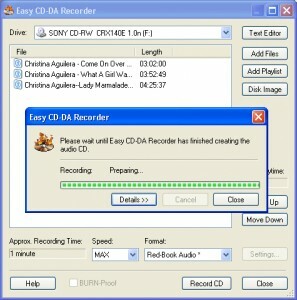 Record and restore your desktop icons layout with this tool. 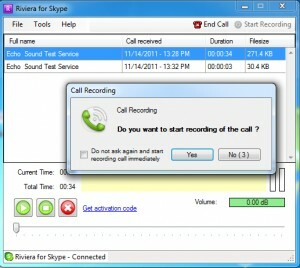 A powerful Skype add on that allows you to record Skype calls. 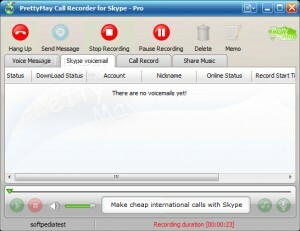 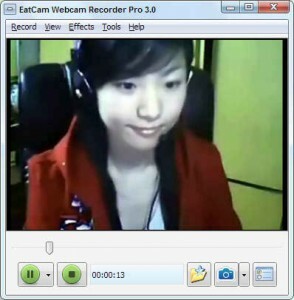 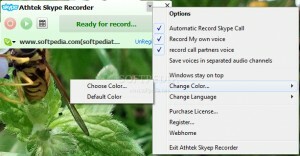 A reliable and practical Skype call recorder. 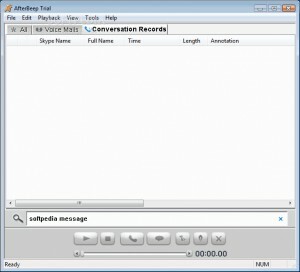 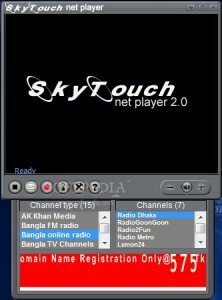 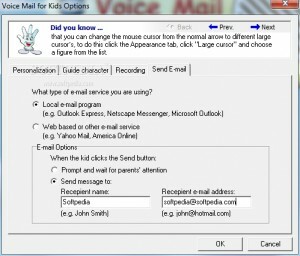 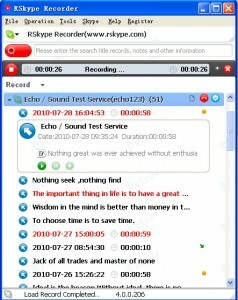 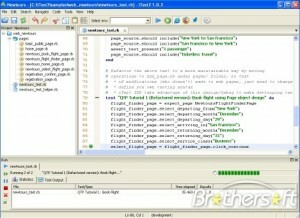 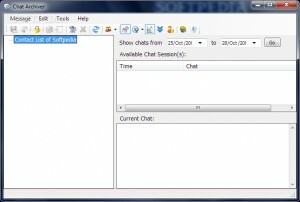 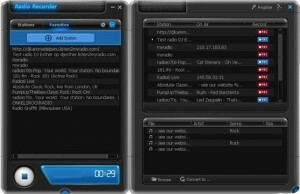 This is a small computer application designed to record VoIP softphones conversations. 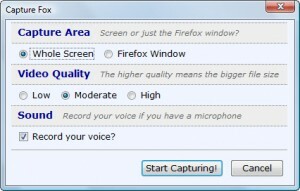 Captures firefox activity and makes you a video out of that. 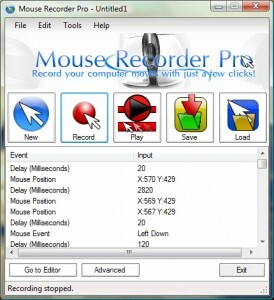 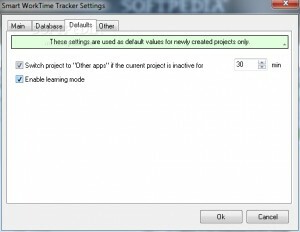 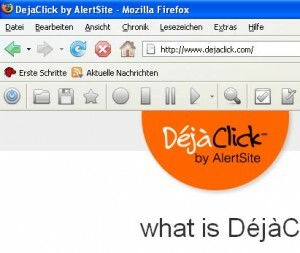 A simple tool that allows you to record your browsing activity. 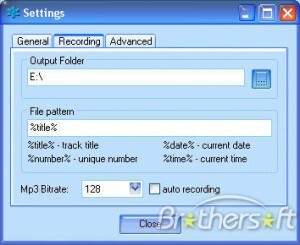 An application that provides an easy way to record user operations into iTest2. 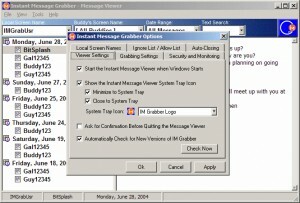 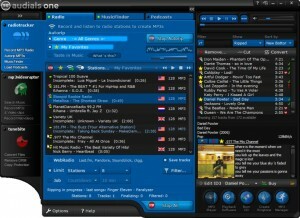 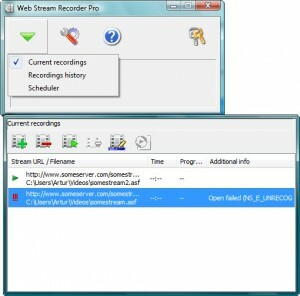 A GUI for Streamripper to help your record your streams.